Custom imprinted promotional Manicure Sets at Stitchy Lizard in Toronto, Ontario & Montreal, Quebec. 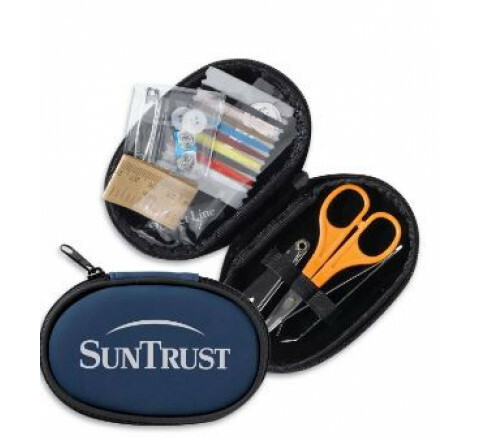 With custom printed Manicure Set you can print any message or image that you want on them, dental items are available in variety. 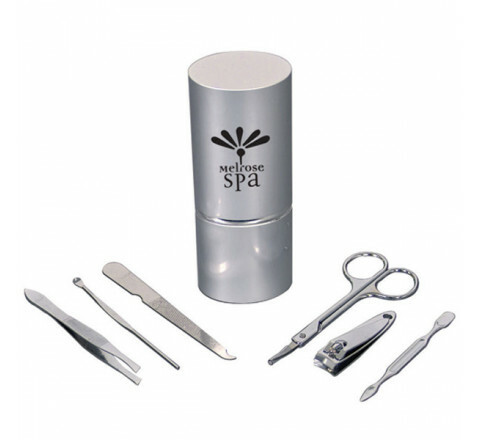 Manicure Sets come in different shape and sizes for you to choose from.